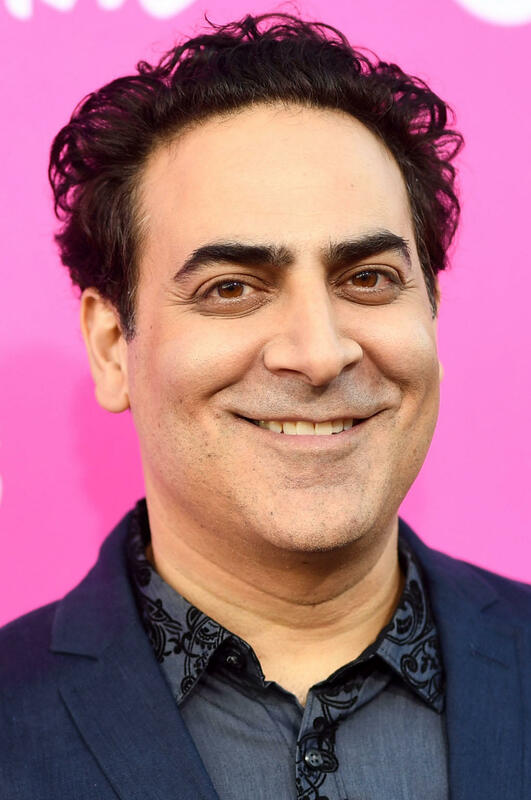 Jason Antoon at the premiere of TNT's "Claws" in Los Angeles. 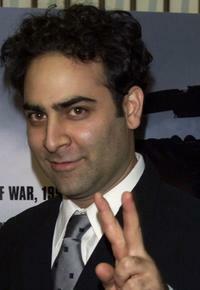 Jason Antoon at the screening of "Live From Baghdad." 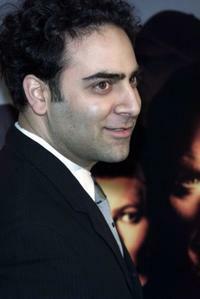 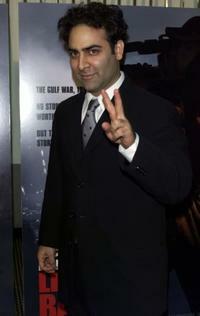 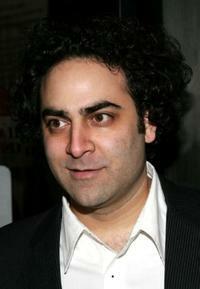 Jason Antoon at the New York premiere of "Two Weeks Notice." 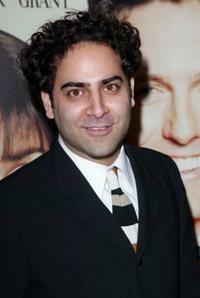 Jason Antoon at the New York premiere of "Music And Lyrics." 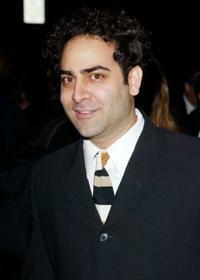 Jason Antoon at the New York screening of "Live From Baghdad."